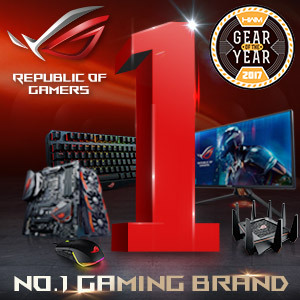 Attending a foreign gaming convention can be an extremely fun and exciting experience that’s definitely worth sharing online, but accessing the internet in other countries is most times quite pricey. Luckily, Smart World has made it affordable for users to access the internet and share their experiences online with their Smart World Travel WiFi device. 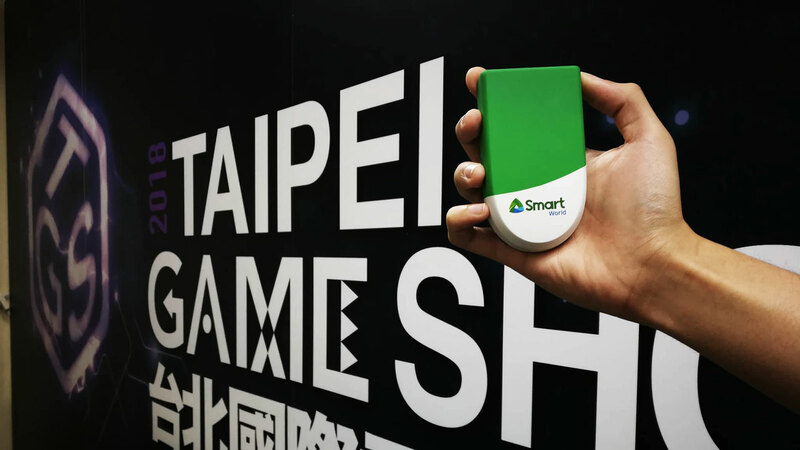 For the Geek Collective’s coverage of Taipei Game Show, Smart World was kind enough to lend the group their Travel WiFi devices to allow the group to share photos, videos, articles, and more content online. Getting a Smart World Travel WiFi is incredibly easy. Interested users need to just book the Travel WiFi device online via the Smart World Travel WiFi website. Users will need to input their information including their trip information, number of Travel WiFi devices to be rented, device delivery and pick-up information, and more. The rental of the device itself is completely free, save for a refundable deposit, users will just need to pay for the Day Passes which give users 1GB of bandwidth usage for 24 hours. Once users exceed the 1GB daily allotment, users will still be able to use the device but the speed will be reduced to 2G speeds. The delivery of the device also costs Php75.00 for addresses located in Metro Manila and Php150.00 for those outside Metro Manila. It’s also important to book the Travel WiFi at least four days before the day of one’s trip for those in Metro Manila and at least seven days for those outside Metro Manila to make sure that the device is delivered on time. After the booking is successful, the application will then be processed and the device will then be delivered to the user’s address via courier. Delivery usually takes 1-3 business days for Metro Manila addresses and up to 5 days for provincial addresses. 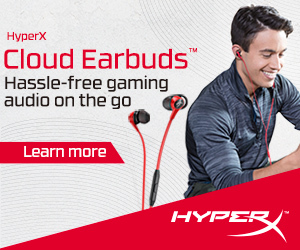 Using the device is just as easy. Once users arrive at their destination country, they just need to turn the device on and press Start. Users will then be able to connect to the device via WiFi and start using the internet. Up to five devices can be connected to the Travel WiFi at the same time and it supports both 3G and 3.5G connections for up to 42Mbps of bandwidth. Once users return home from their trip, a courier will then pick up the Travel WiFi device depending on the information the user put in during the booking process. More information on the Smart World Travel WiFi can be found on the official website here.